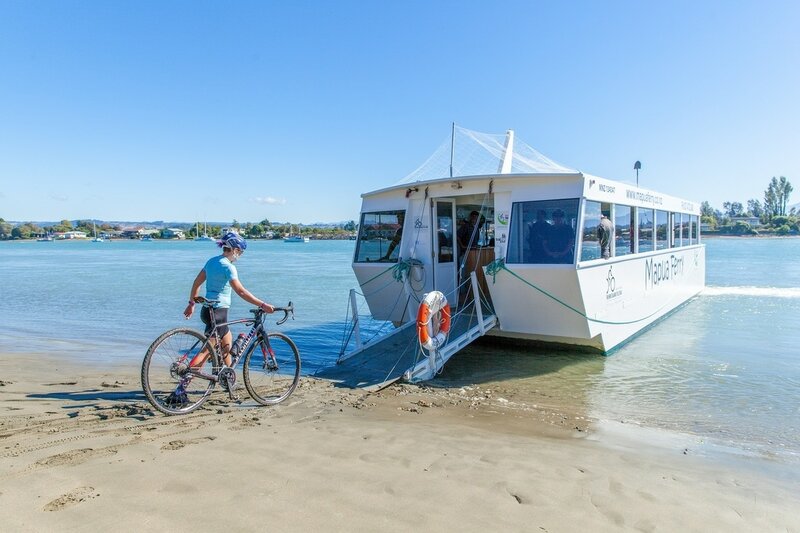 Kiwi Journeys on Mapua Wharf is your one stop shop, for biking and exploring the local area. 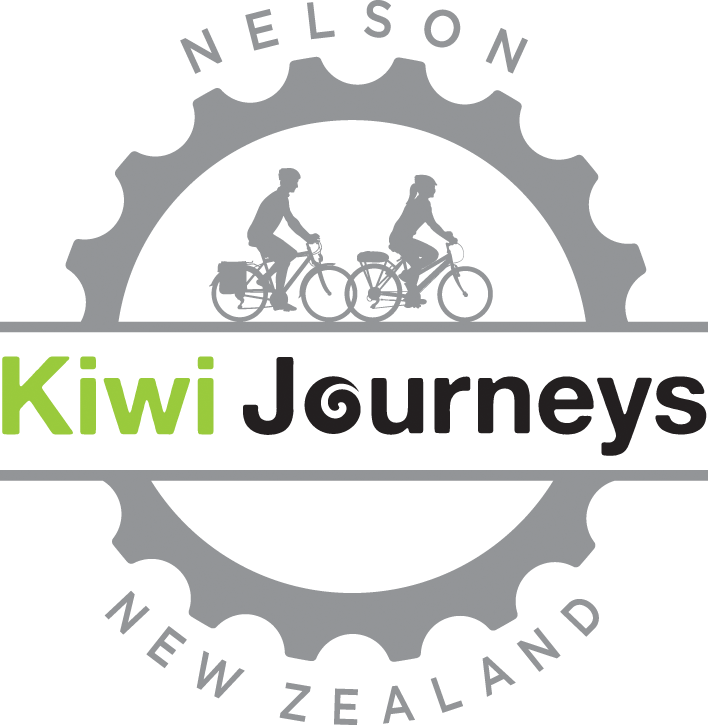 Kiwi Journeys offer a full range of hire equipment for individuals and families. 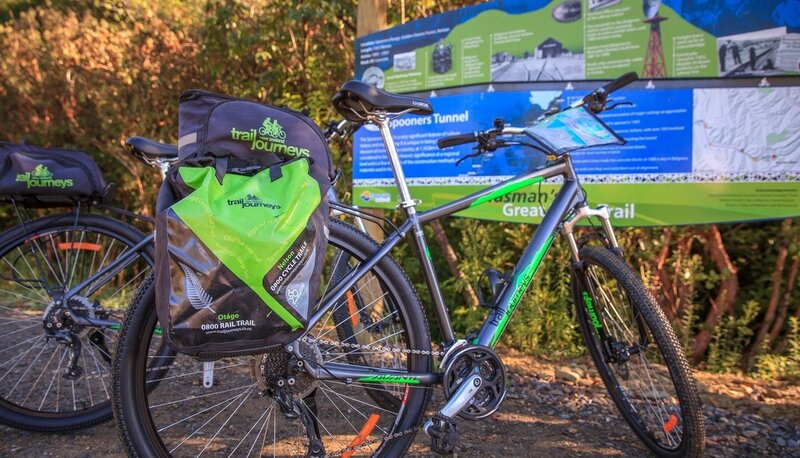 We have specifically designed hybrid comfort bikes to State Of The Art Electric Mountain and touring bikes. We provide you with our detailed cycling maps for a fun day out. 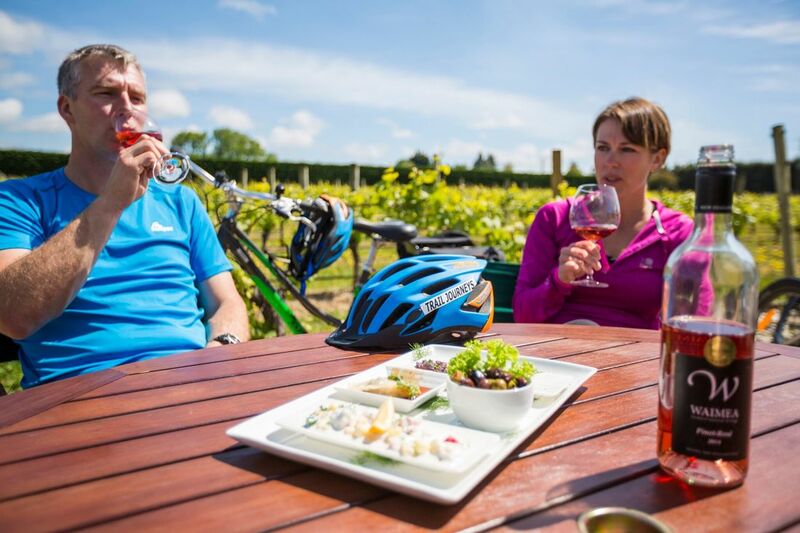 Whether you just want a bike for the day to visit some wineries or would like an extended self guided or fully supported cycling holiday. 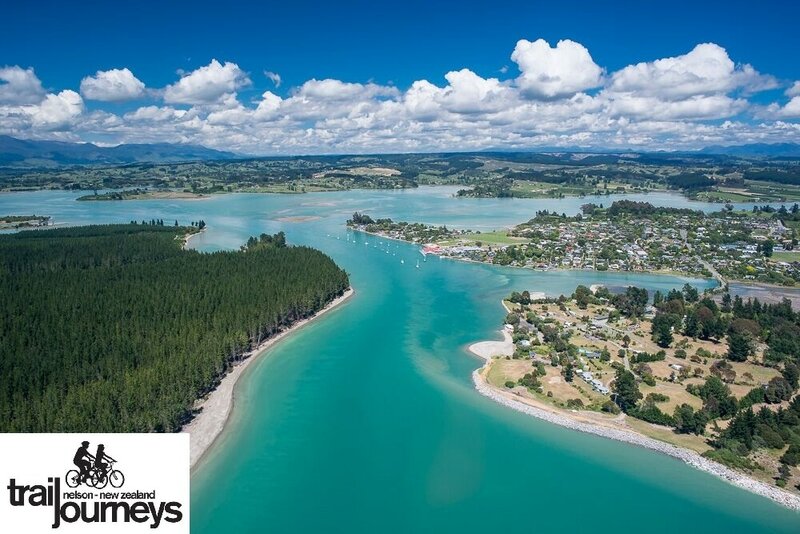 Kiwi Journeys offer the booking service for free for Tasman's Great taste Trail and the West Coast wilderness Trail. Working with local operators we can provide tours/packages with a difference. Visiting the best parts of the Abel Tasman with ease, accommodation and transfers all inclusive. Enjoy walking, cycling and kayaking and see some of the best scenery in the world. Just ask one of our friendly staff for assistance.